What could convince a world-renowned specialist in algorithms and resolutions (simulation, modeling & optimization) to dedicate some of his time to blockchain? 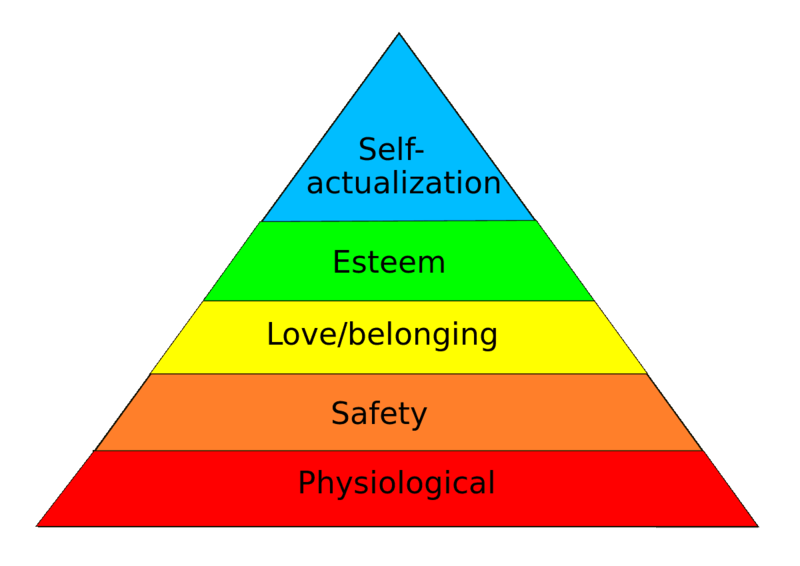 For Dr. Huynh Tuong Nguyen it has to do with Maslow’s Hierarchy of needs. He believes that blockchain has the power to impact every aspect of one’s life from providing for the basic elements of survival to higher-level needs. The technology can make every person’s life better, regardless of his/her situation. On a societal level, blockchain has the power to increase trust levels amongst peoples and institutions which will compound the effect the technology has for individuals. 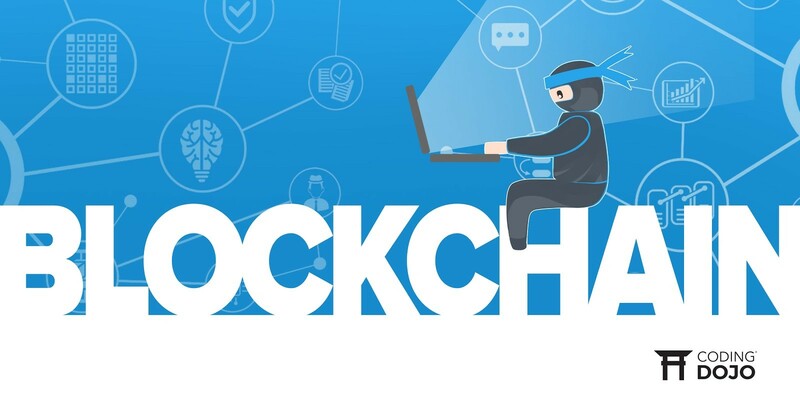 Simply, Dr. Nguyen understands that the blockchain is the future, and he believes that he can lend his expertise to its development within Vietnam for the benefit of people all over the world. It is in this capacity that he has joined Infinity Blockchain Labs (IBL) as a key advisor for blockchain research and education efforts. Dr. Huynh Tuong Nguyen is a faculty member at Ho Chi Minh City University and expert in algorithms. He has published work in numerous top mathematics, engineering and IT journals around the world. He joined IBL as an advisor this year to help with many of the company’s education and research efforts. In August Infinity Blockchain Labs (IBL) attended the FAIR (Fundamental and Applied Research) conference as the sole ambassador for blockchain technologies. They presented three blockchain research papers introducing the technology to top scientists and experts from a variety of fields. The papers would have been impossible without the help of co-author Dr. Nguyen. 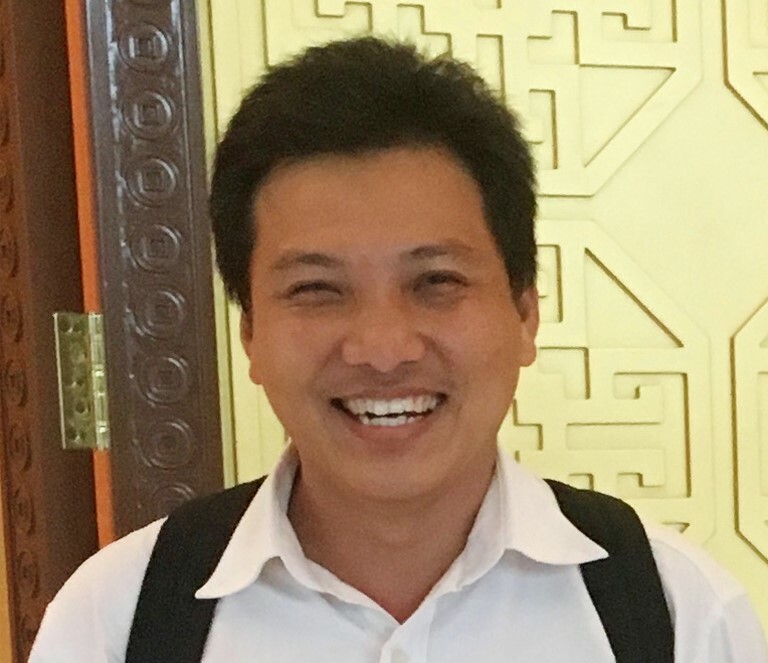 In addition to the papers he worked on for FAIR, Dr. Nguyen has worked with IBL teams on numerous technical and scientific reports as well as white papers. For papers that he does not directly write, he provides important feedback and guidance. Similarly, much of the blockchain research performed at IBL does not result directly in a published paper but is extremely valuable in designing products and services. Dr. Nguyen assists by proposing challenging problems to explore and then helping the IBL team explore solutions. Beyond blockchain education, Dr. Nguyen has been instrumental in IBL’s implementation of the country’s first blockchain course. He has helped training the teachers that lead the courses and prepare lesson materials. Alongside IBL team members he is currently authoring the first ever blockchain book written in Vietnamese to assist students in and outside the course. Further, because of his extensive experience and accomplishments, Dr. Nguyen has a large network of peers within academia. He has helped IBL connect with and build relationships with many professors. 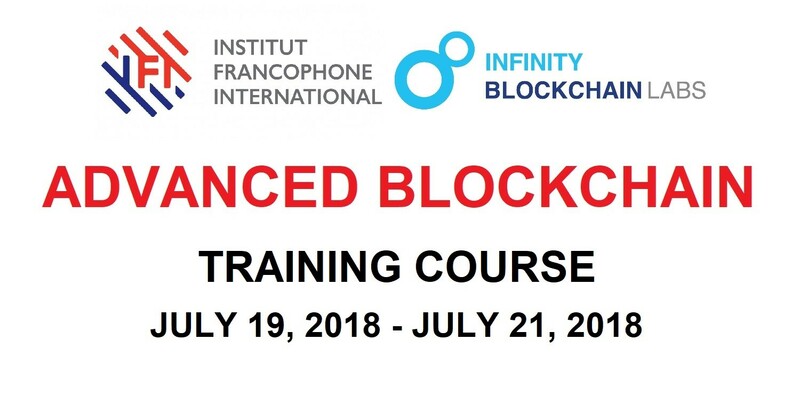 Those connections directly resulted in IBL establishing its blockchain course at 7 universities across the country. The last class in the three-class series involves students embarking on their own blockchain research in the form of pre-projects. Dr. Nguyen has been a valuable mentor to the students as they learn the fundamentals behind sound research practices. He also helps them revise, polish and present their materials. 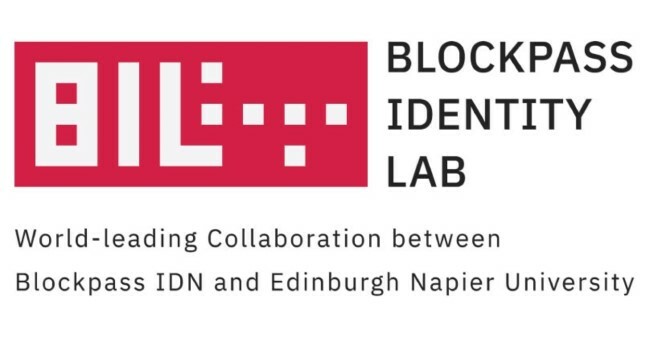 Dr. Nguyen’s blockchain research skills, experience authoring material and connections across academia and technology communities has proven incredibly important to IBL. Not only does he strengthen the company’s internal activities, but by serving as a speaker, panelist or presenter at workshops and conferences, he helps raise awareness for IBL its activities. With his help and in Dr. Nguyen’s words, IBL will provide “Vietnam’s startup ecosystem with more profound and cost-efficient solutions to existing and prospective business challenges”.